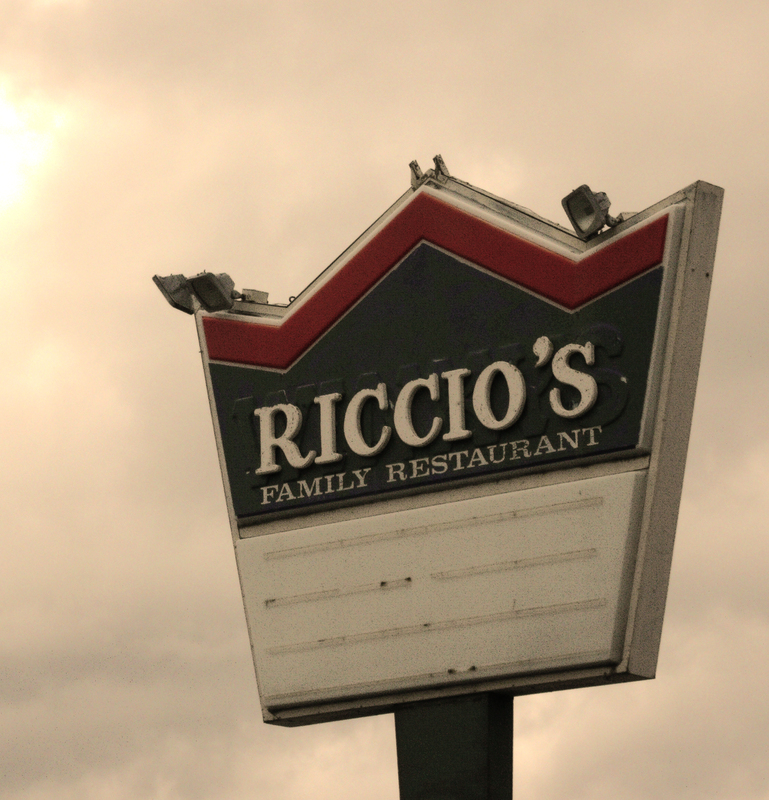 I thought this Riccio’s sign looked familiar – if you look really closely, you can see the former Winky’s sign beneath the white letters. I remember loving the Winky’s logo as a kid, but being mildly afraid to eat there (my mother was very choosy about our fast-food choices, mostly based on what she wanted to eat). The Moon Township Winky’s was in a funky hexagonal building and had a black and red disco-looking sign. Now it’s an adult book store. Here’s a nostalgic commercial tour on youtube and an insider’s account of a woman who worked there. Any other information is appreciated! thanks for the link – their site looks interesting. I wonder if it is the original? dude, this might have been the original…maybe? check this link.